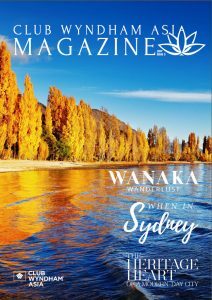 Issue 3 2017 features a travel features on Wanaka and your Associate Resort Ramada Resort Wanaka as well as Sydney, Australia. 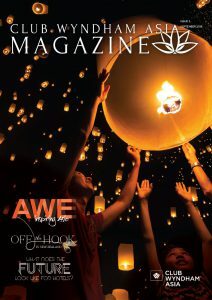 We also introduce the new service Member Education. 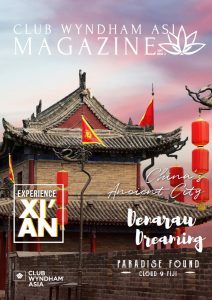 Issue 2 2017 features a travel features on Wyndham Grand XI’AN, your newest Associate Resort in China as well as Denarau Island, Fiji. 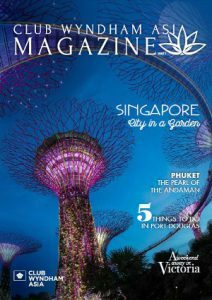 We also highlight how you could WIN a holiday to Sydney, Australia. 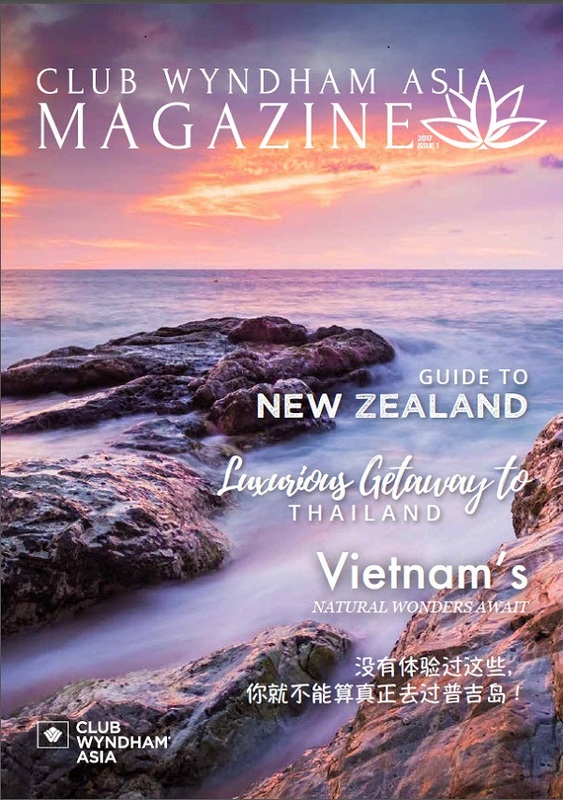 Edition 2 of your exclusive CLUB WYNDHAM ASIA Magazine explores the awe inspiring regions of Singapore and Thailand, fishing in the bountiful waters of beautiful New Zealand and provides you with the latest updates from your Club. 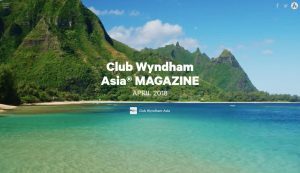 Welcome to the first edition of your exclusive CLUB WYNDHAM ASIA Magazine. 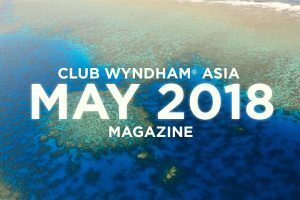 This quarterly publication is designed to provide you with updates about your Club, offer tips for maximising your Membership and inspire you to explore the stunning destinations available to you as a CLUB WYNDHAM ASIA Member.